We at SWAS encourage Fitness by providing top quality instructors and innovative fitness classes. Our main aim is to provide you with all the motivation you need for your personal Fitness, our individualized exercise program enables comfortable exercising so that you can move at you own pace. With a variety of programs to choose from, we can meet the needs of all ages and various lifestyles. We look to provide the community with unique, inclusive and engaging fitness programs to suit every fitness level, age and requirement of each individual client. Whether your goal is weight loss, health improvement, disease prevention or regaining strength after an illness or injury we have you covered. With personal training, there is guidance and reassurance that you are exercising with correct techniques thereby eliminating the risk of injury, it also helps in complete focus which is directed at just you which is obvious as from one training session to the next you will be challenged at the right intensity helping you reach your desired goal in the world of fitness. We will focus on appropriate training methods to keep you progressing in every session. Fitness is not only a way of life it is THE way to a happier healthier life, our highly qualified and experienced health, fitness & exercise professionals will have you on your way to a younger, healthier and fitter you. If there is a fountain of youth it is only in exercise and we believe it is never too late. 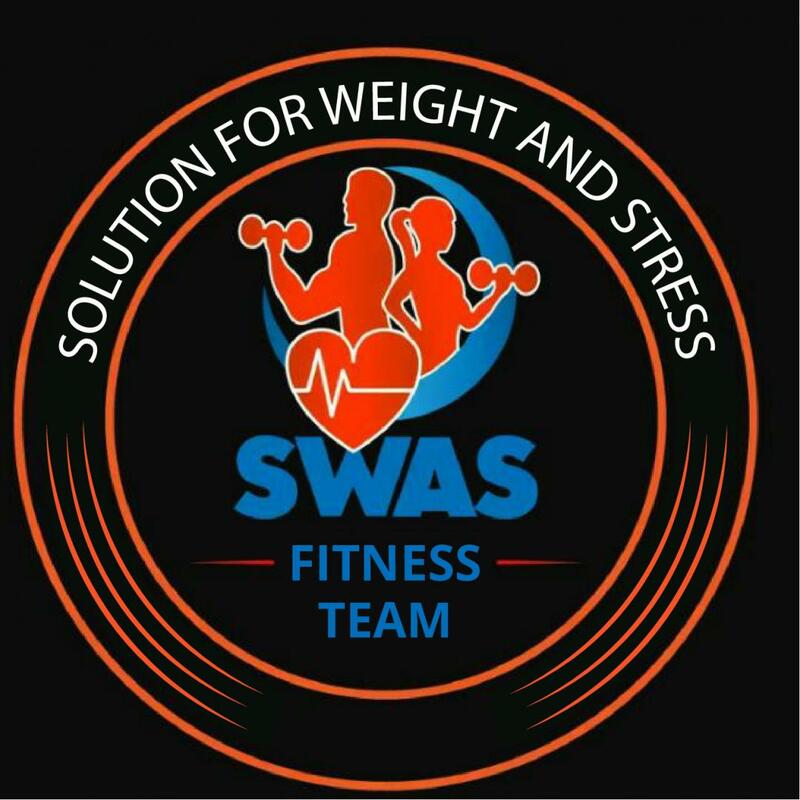 SWAS Fitness was founded by Jayaprakash and Deepu, it is a pioneer health and fitness organization providing a full range of specialized and general Fitness solutions to meet the unique needs of our members we have consistently focused on the health and well being of all who engage us. 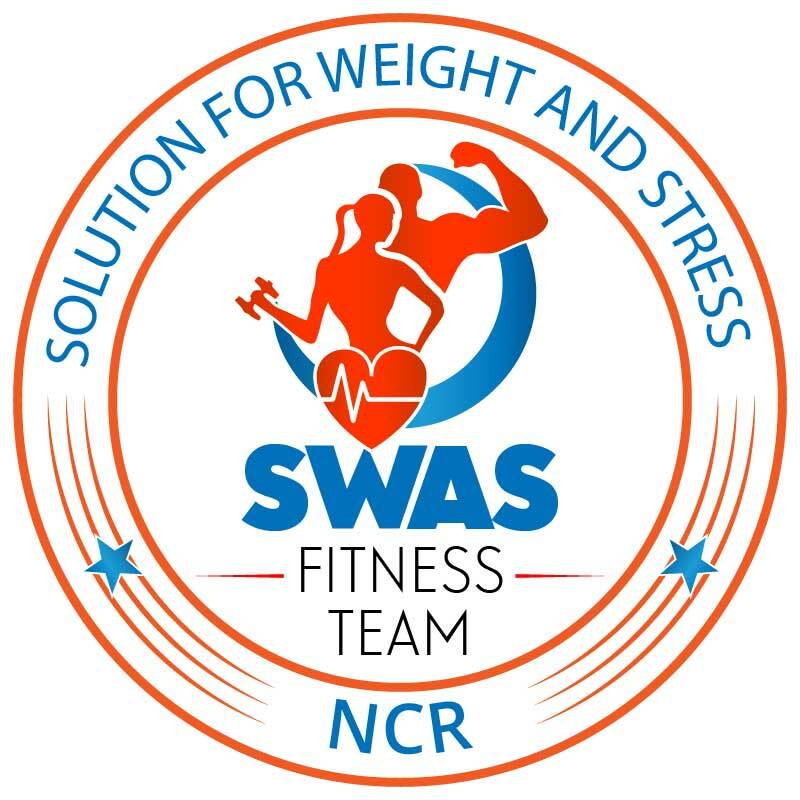 SWAS Fitness has also been dedicated to provide a wide range of wellness solutions to corporates for not just the wellbeing but also improving work efficiency of employees regardless of the size of the organization..
We also provide top quality coaches for badminton, athletics, volleyball, cricket and other sports.